reflect the season. 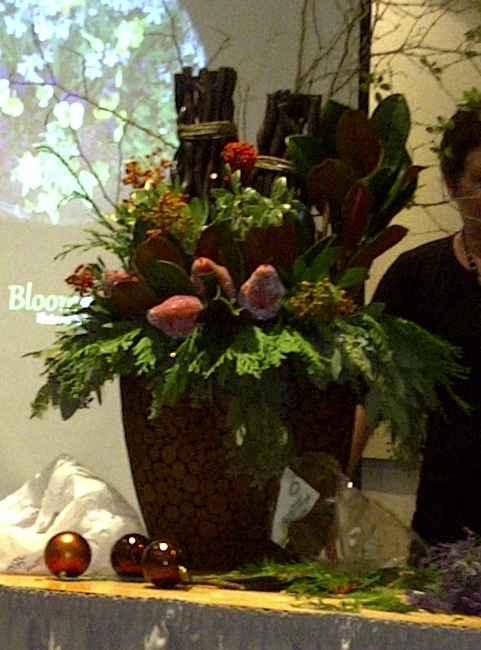 During a recent CRDA Development Day we had the pleasure of having the ladies from Bloomscape gives us a presentation on how to make some seasonal planters. 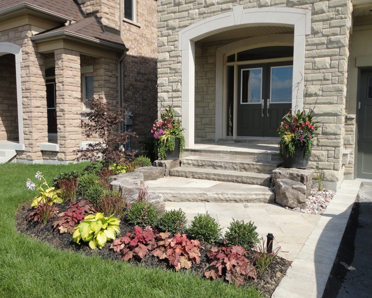 attract buyers to your home. Remember that if your selling your home during the Holidays it is best to keep you decor simple. Don’t over do it with the Christmas decorations. 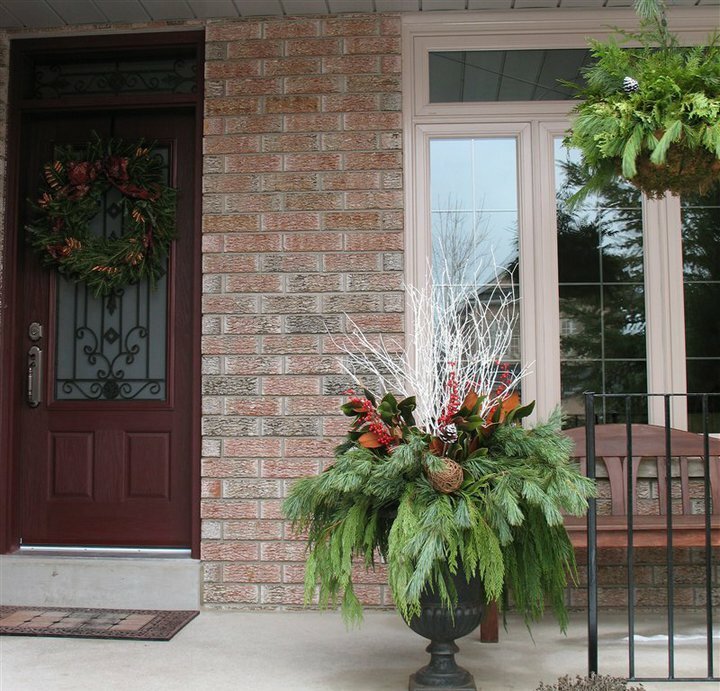 A planter and a wreath are sufficient. 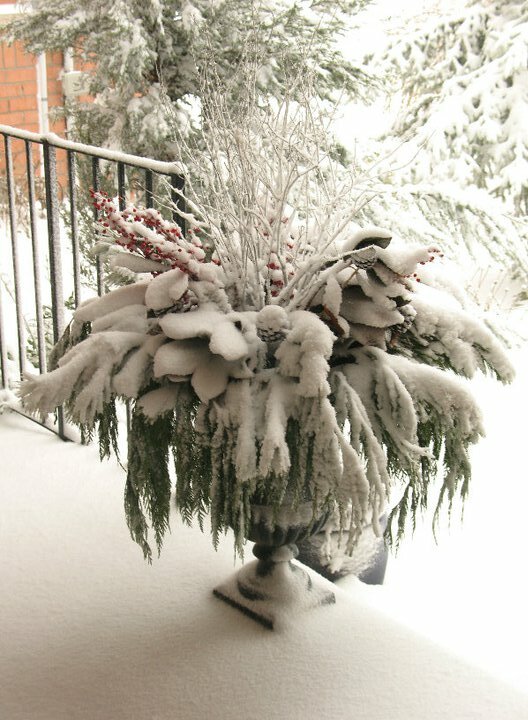 When the snow starts to fall the planter will still look fabulous. It will last throughout the winter.